It’s been a busy period over Christmas with Re Entry Locksmiths working through the whole period helping people get back in to their homes, businesses and vehicles. 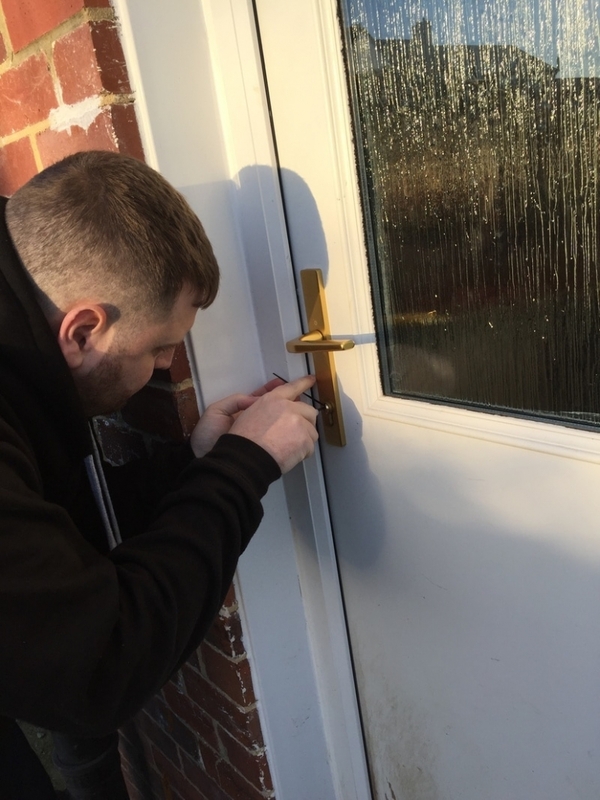 Many of our local Harrogate Customers have had their door locks and window locks upgraded, which in light of the spate of local burglaries in the area is a good move! Below are two pictures of us working to get customers back in to their homes and vehicles. As you can see, it’s a delicate process, but as a highly trained locksmiths in Harrogate, we know how to break the locks without actually breaking them!